Julie Domingo’s unshakable passion in cannabis began with her therapeutic use to deal with stress, anxiety, migraines and neuropathic pain. Inspired by a deeper meaning of cannabis to unite individuals that were once isolated or in pain, her heart opened with a compassionate motivation to help. As General Manager of Aura Cannabis, she was essential in creating a dispensary experience that garnered Lift Awards 3 years in a row, with the most recent award for Best Dispensary in Western Canada in 2017. Fueled by a drive for excellence and a thirst for knowledge, utilizing integrity and compassion as a compass, her mission is to build a community of knowledgeable and successful cannabis professionals. Working with CannaReps, Canada’s first evidence-based cannabis education and mentorship program designed in response to the lack of standard training in the cannabis industry Julie is helping to educate frontline cannabis workers. 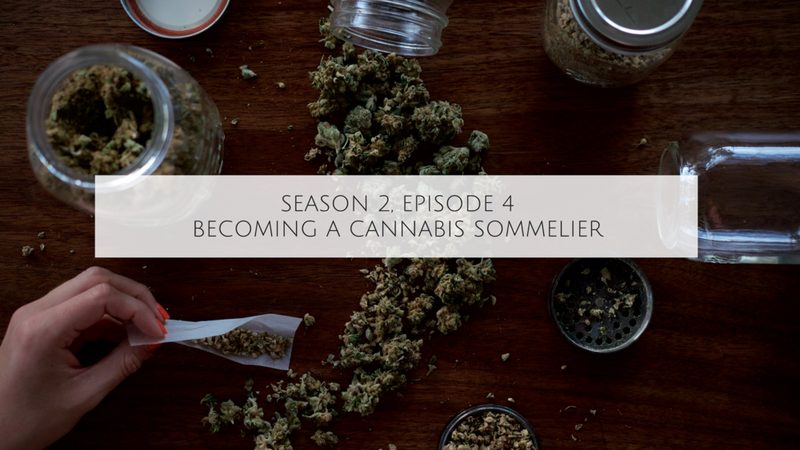 In today's episode, she joins Gill to discuss how cannabis professionals can best serve their patients and customers when they are familiar with the plant and its many benefits. Click here to learn more about CannaReps.